The Gravity Separator works on a fluidized bed principle. Materials is fed on oscillating sieve deck. By the pressure of air & deck oscillation, material is fluidized and stratified. Heavy fraction sink into the deck while light fraction is suspended in fluidized state. Deck oscillation causing heavy and light fraction travel in separated path and collected separately. 1.Two vibration parallel connection, increase the sieve area. 2.Each vibrating body has an independent air dust removing cover, and the air flow rate is adjusted according to the material condition of each sieve surface. Self offset vibration body section centrifugal force, equipment running more smoothly. 4.The vibrating motor is directly connected with the motor seat board, which has the advantages of simple structure, reliable connection and energy dissipation. 5.The air volume is adjustable, and the air distribution is uniform and reasonable. Looking for ideal Seed Selection Machinery Manufacturer & supplier ? We have a wide selection at great prices to help you get creative. 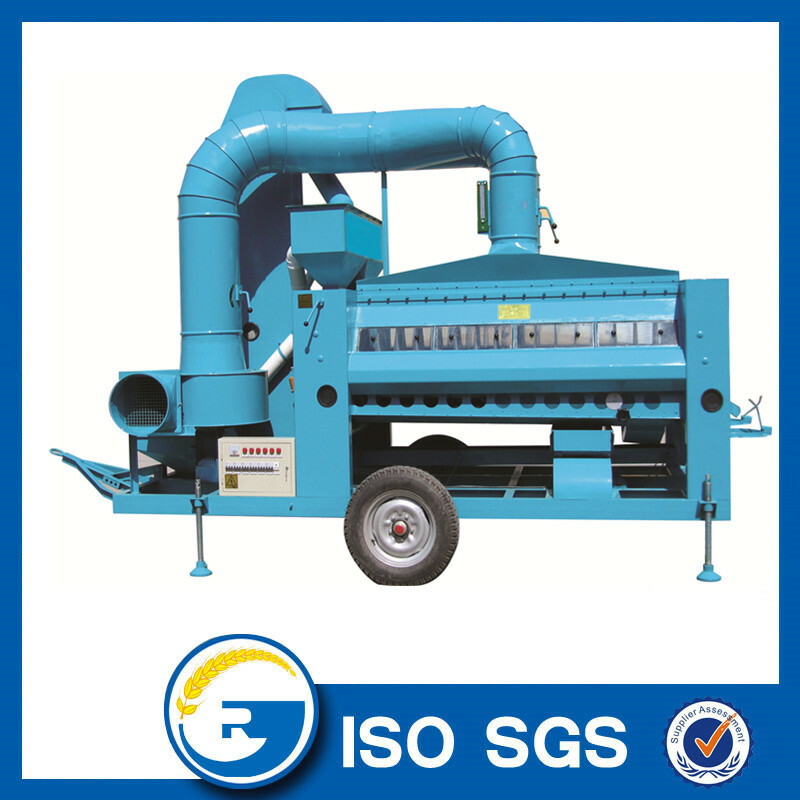 All the Seed Gravity Separator Machine are quality guaranteed. 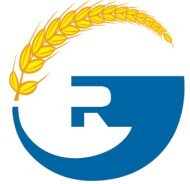 We are China Origin Factory of Gravity Selection Machinery. If you have any question, please feel free to contact us.